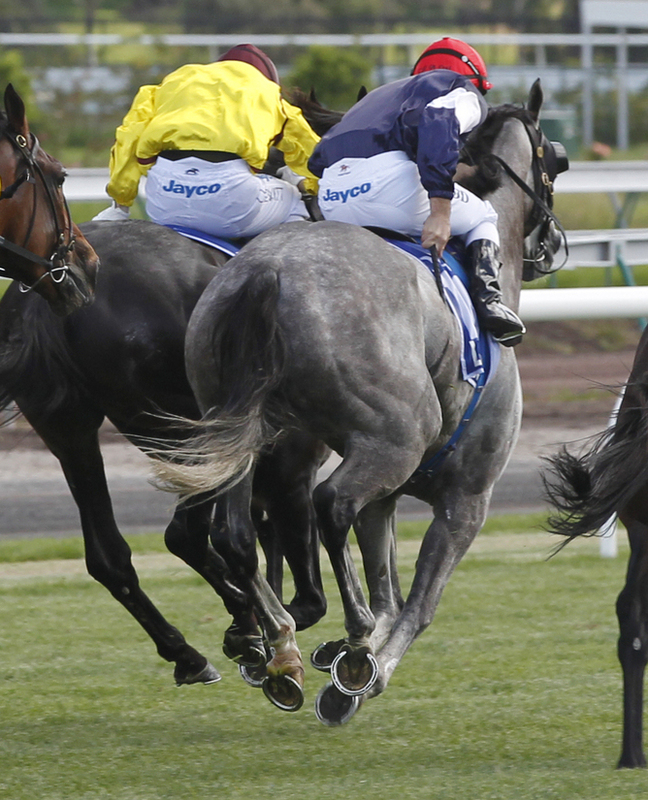 Some 75% of whip strikes hit the horse’s flank (side of the abdomen), in contravention of the International Agreement on Breeding, Racing and Wagering. 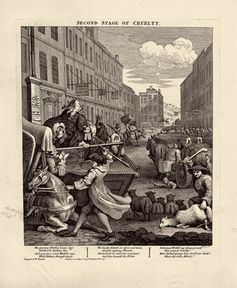 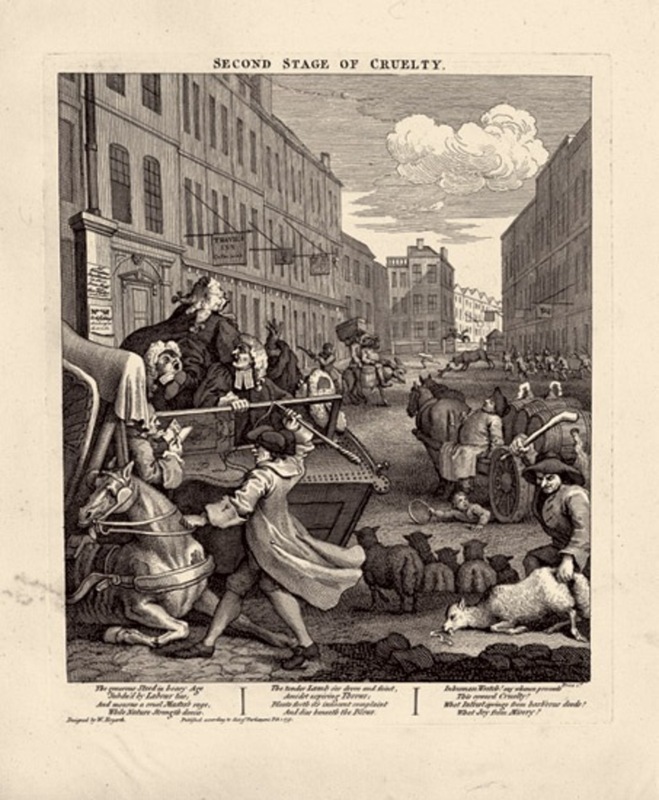 William Hogarth’s Second Stage of Cruelty in which Tom Nero whips his horse in public. 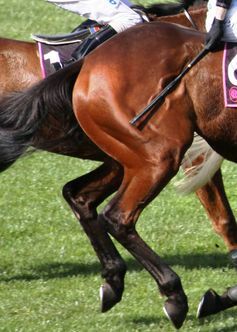 Paul McGreevy is Professor of Animal Behaviour and Animal Welfare Science at University of Sydney.